The TV3 Marató is an annual telethon fundraiser broadcast by Televisió de Catalunya and TV3’s La Marató Foundation for the promotion of scientific research into cures for diseases that are incurable today. 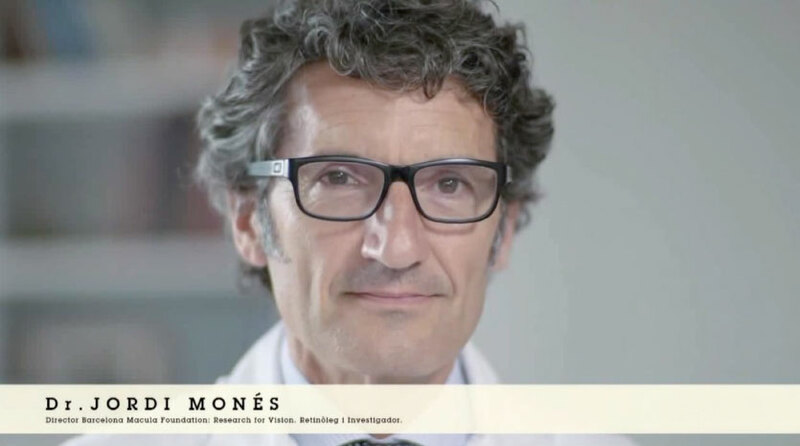 It also works to raise public awareness of those diseases among the Catalan people, while emphasising the need for further research for prevention and cure. This collaborative project, which pools the efforts of healthcare centres, research labs, and social and patients’ associations, aims to conduct and support research into the retinal and macular diseases that cause blindness and that are currently at a want for effective treatment for the restoration or prevention of vision loss.